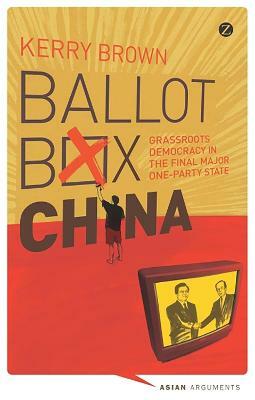 Since 1988, China has undergone one of the largest, but least understood experiments in grassroots democracy. Across 650,000 villages in China, with over one million elections, 300,000 officials have been elected. The Chinese government believes that this is a step towards 'Democracy with Chinese characteristics'. But to many involved in these elections, they have been mired by corruption, vote rigging, and cronyism. This book looks at the history of these elections, how they arose, what they have achieved and where they might be going, exploring the specific experience of elections by those who have taken part in them - the villagers in some of the most deprived areas of China.